Perfect TREAT for Maroon 5 fans! Yes, its talk of the town. 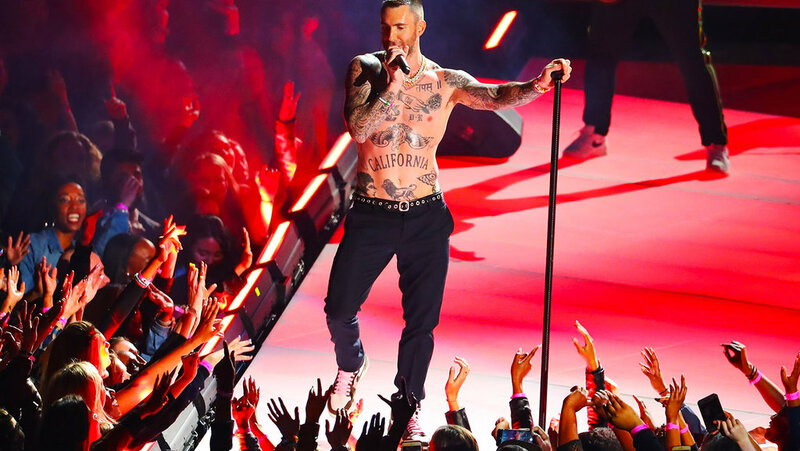 After weeks of speculation, Maroon 5 the American pop-rock band is coming to Dubai. It has been announced by Done Events that the Grammy award-winning, pop-rock group will be returning to Dubai this June. In case you’re wondering how there will be a concert in the middle of Dubai’s scorching summer, nothing to worry about because it is rumoured that the This Love hit makers will be opening the new Dubai Arena in City Walk. They had brought the heat to the Dubai World Trade Centre back in April 2011 and this gig will mark the band’s second performance in the UAE. 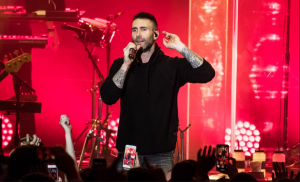 Lead by lead singer Adam Levine, Maroon 5 will head to Dubai off the back of a 60-date world tour which began in South America in March 2018 and concludes in Europe on June 11, 2019. When they return to Dubai in June, you can expect to hear a string of their best-loved hits including She Will Be Loved, Moves Like Jagger and Sugar. While Maroon 5 will be the first at the new Dubai Arena, we can’t wait to see what else Dubai Arena welcomes later in the year. Upon opening, the new indoor venue will become the largest all-purpose, air-conditioned indoor arena of the Middle East. With a large capacity to host up to 17,000 guests, the Dubai Arena is expected to host concerts and festivals, conferences and exhibitions. Not to miss the sporting events such as basketball, boxing, volleyball, and ice hockey. It is well planned and will be managed by international operator AEG Ogden, who also manage The O2 Arena in London. Where to Get the Tickets?